The Millfields Community Economic Development Trust (Millfields Trust) has been set up to enable local people to contribute and manage the regeneration of the Stonehouse neighbourhood in Plymouth. 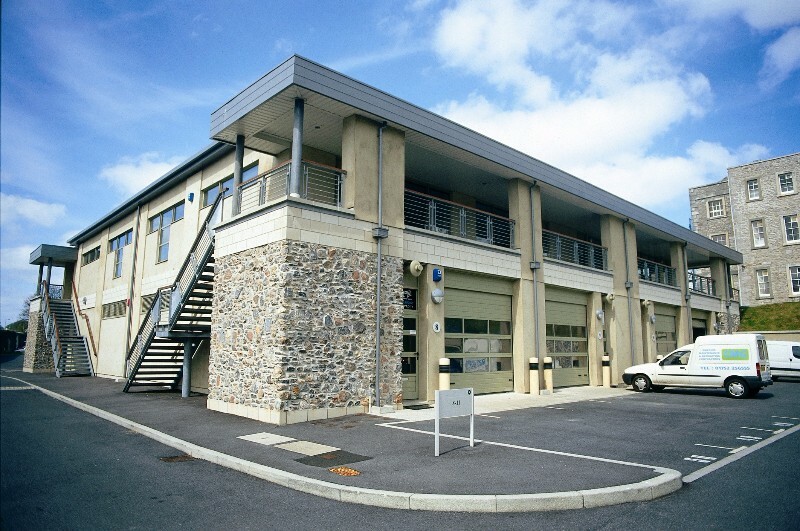 Our core business is rental of commercial premises across two sites in the Stonehouse area. 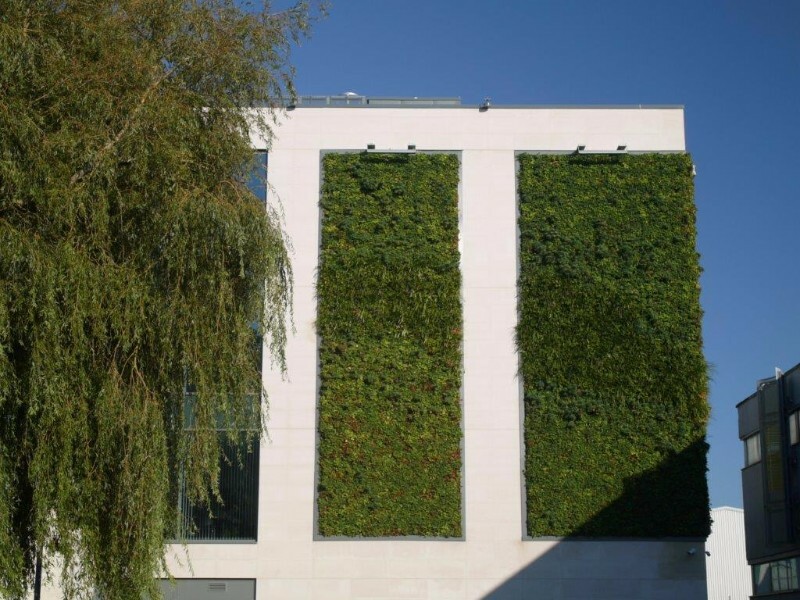 In total we are responsible for over 130 business premises, ranging in size from 120 to 1600 square feet. In particular, the Millfields Trust provides a platform to enable small and medium sized business to grow and develop. A package of measures including, high quality affordable accommodation, flexible tenancy terms and adding value to the tenancy are used to attract and support business. In return companies employ local people, purchase in the local community and provide goods and services. The Millfields Trust currently has 68 resident tenants, from high tech design to small-scale manufacturing. 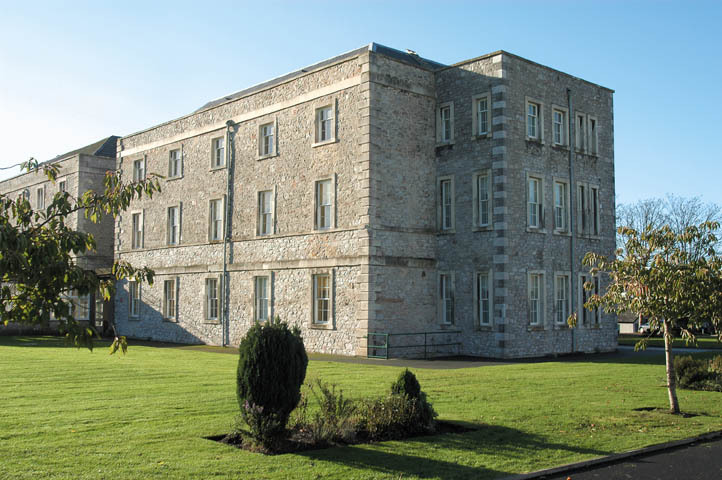 In total they employ in excess of 250 people, providing a “home” to approximately 14% of the businesses in Stonehouse. 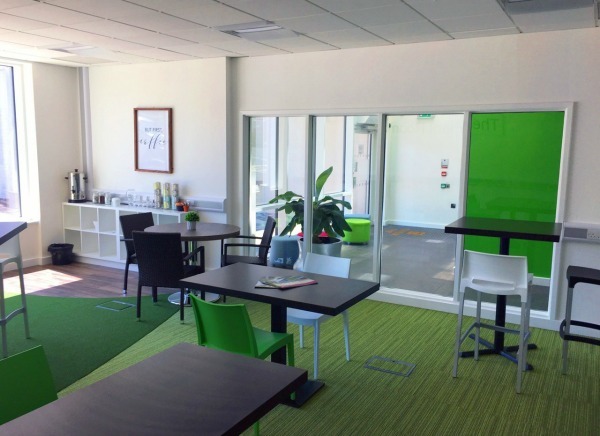 With office, hot desking and light industrial space to rent, and our flexible terms which means only one calendar months’ notice is required, we are confident we have a space to suit your business. As a tenant you will receive many benefits which include discounts on meeting spaces, free advertisement of your business on our website, access to free networking events and free business support to name a few. Just email [email protected] or call 01752 660837 to book your viewing. In addition we are aiming to improve the strength of other community organisations operating in Stonehouse. The provision of a yearlong programme of support to all year 5 children attending 7 Stonehouse primary schools (programme entitled Widening Horizons). Three events that have engaged and involved parents of children. The development of four patches of land into small gardens that have engaged local residents and improved the local environment. The formation of a small grants provision (£2,000) per annum in order to assist small community groups in Stonehouse. The provision of workshops to support fledgling community businesses and to enable them to access support. The provision of free meeting rooms for charities/ social enterprises and other community groups. The creating of a business support programme available for free to all tenants of Millfields Trust and the creating of a co-working space available to those in the early stages of business development. Young people have benefited from a programme of support that has linked the world of work to that of education and provided inspiration and information regarding future career options. This has in turn given children motivation for children to achieve in school and encouraged their parents to become more engaged in their child’s education. Our small grants scheme has to date funded two community groups whilst there are currently four others pending consideration. We estimate that the value of rooms given free to community groups and organisations is £1,500 in the last year. All 83 tenants of the Trust have received the free business support service enabling them to have access to services that will enable them to grow and develop. Our Widening Horizons programme asks the children and school to evaluate all visits and collates the responses at the end of the year in order to monitor the affect and improve the programme. The number of parents engaged with the programme via our events is used as a guide to their interest and likely level of support. The physical changes we have made to Stonehouse although small are noticeable for the vibrant plant life and the biodiversity they provide, whilst the scheme measures its human impact via the number and level of engagement of local residents. 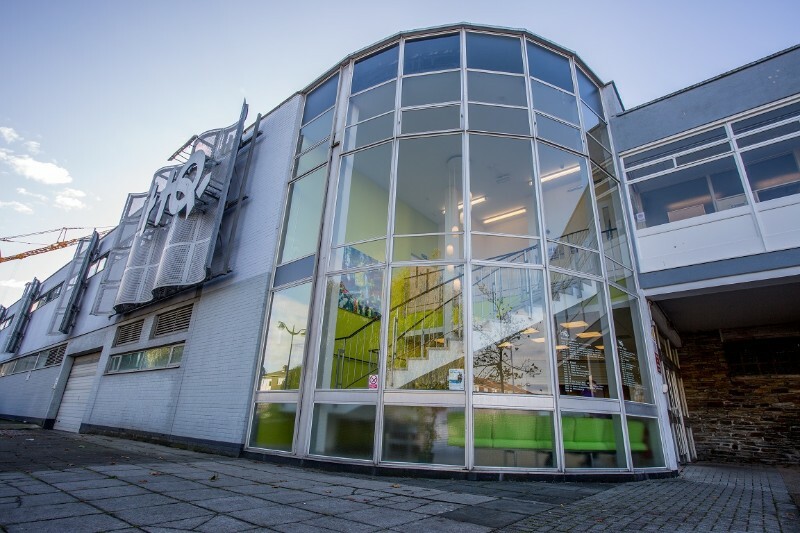 In addition in the last year our Genesis business centre has received an Abercrombie award for the best new building in Plymouth in the last two years. The building in its quality has set a marker for the future regeneration of Stonehouse and has had a strong influence on the Local Authority and those planning future developments in Stonehouse. Approximately 180 children take part in the yearlong ( academic year) Widening Horizons programme. In addition approximately 100 parents have received a direct benefit by attending one of our events. Via our support to other community groups in excess of 200 people have been supported. Our support to business has provided a home to 83 SME’s charities or Social Enterprises in the last year that between them employ over 300 people. We have supported 30 children to attend a week long residential at Farms for City Children in North Devon. Some of the children had never previously been away from home. We have directly supported the Food bank with a grant at Christmas time and used a Christmas milk tree to encourage our tenants to make donations to the organisation. We support charities and social enterprises taking space with us by providing rent free periods at the start of their tenancies, in the last year we supported three not for profit organisations in this manner. We supported a residents group who were unable to receive a grant as they did not have a bank account. 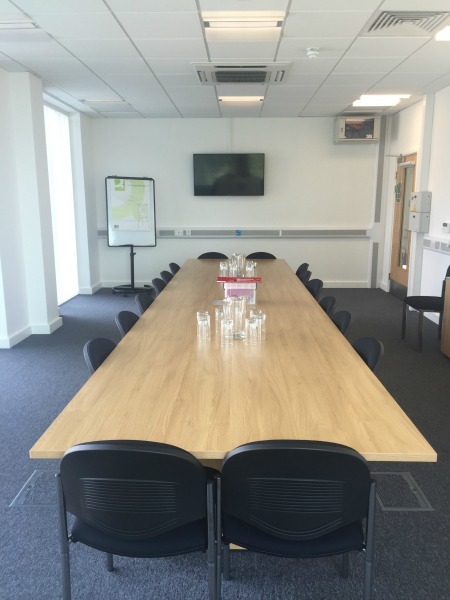 We have provided conference rooms for local not for profit and community organisations, this in kind support is valued at £1500. We have in the last year set up a £2000 a year fund to support small community groups with projects that benefit the residents of Stonehouse. To date we have made two awards from that pot. The Grow Stonehouse project has developed four patches of previously neglected land in Stonehouse, in doing so it has not only engaged local people it has improved the environment for wildlife and people.